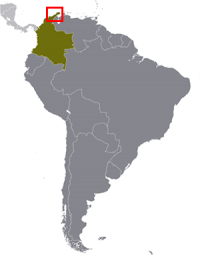 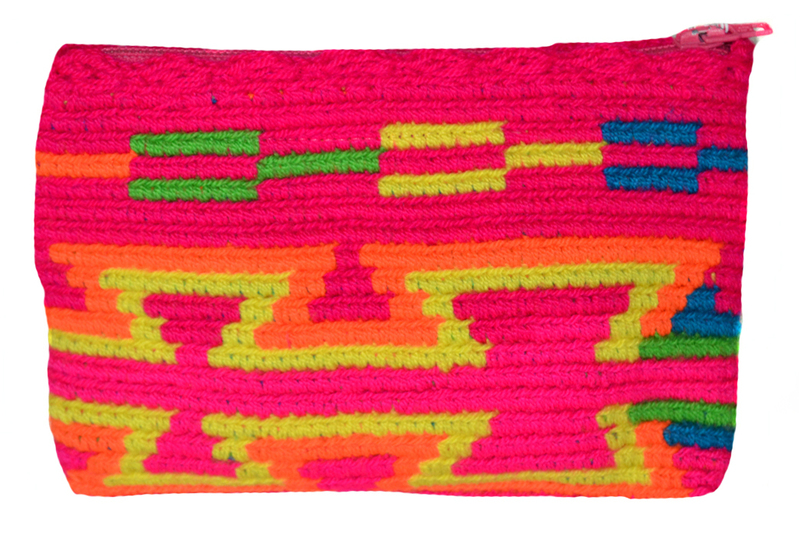 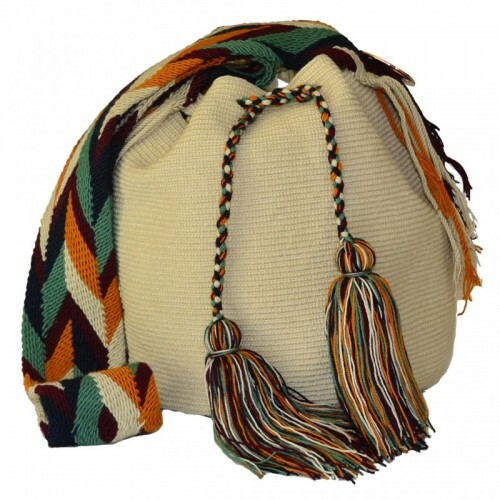 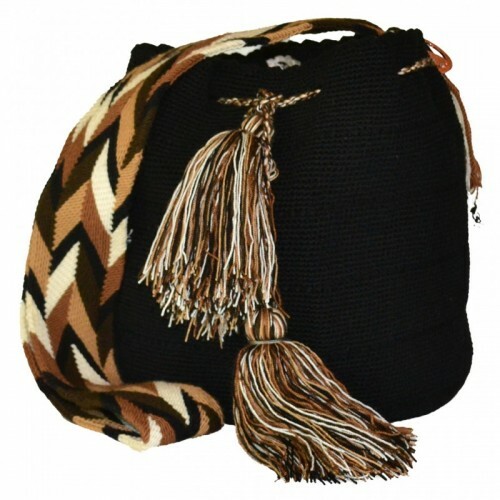 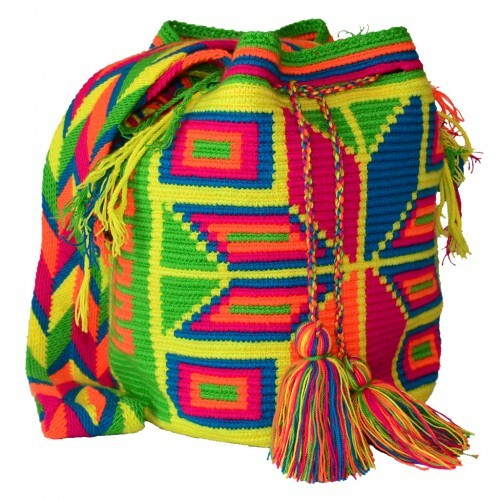 The handmade Wayuu Clutch or “Sobre” is an authentic Colombian pouch made by the Wayuu (pronounced “Wah-You”) women. 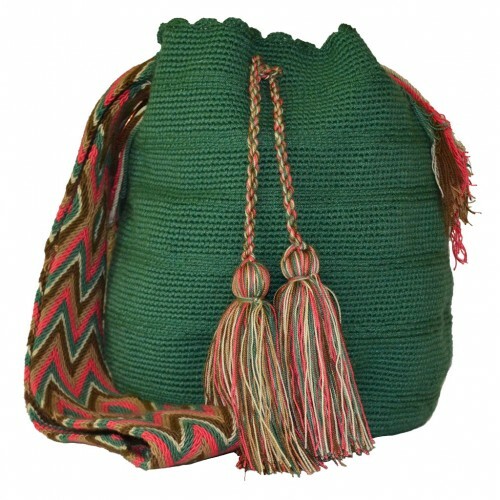 Each bag is individually made just for you. You simply will love and enjoy this clutch for many years.